Can WeChat Pay and Alipay replicate their successes in Southeast Asia? The challenge is great, but the market also has great potential as there is not yet a dominant player. China has rapidly developed into the definite global leader in mobile payments. Every time when we go on business trips in China, our foreign friends are always surprised by the prevalence of mobile payment. In recent years, Ant Financial (affiliated to Alibaba) and Tencent, the leading mobile payment players in China, have begun to venture overseas, particularly in Southeast Asia. People in Southeast Asia may have realized that Alipay and WeChat payment are becoming more widely available. 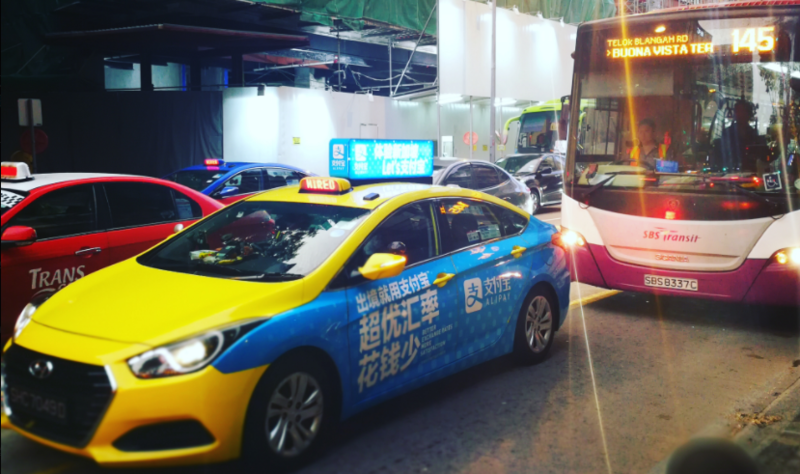 In Singapore, the advertisement slogan “experience Singapore, let’s Alipay” and all kinds of promotional ads exist everywhere. 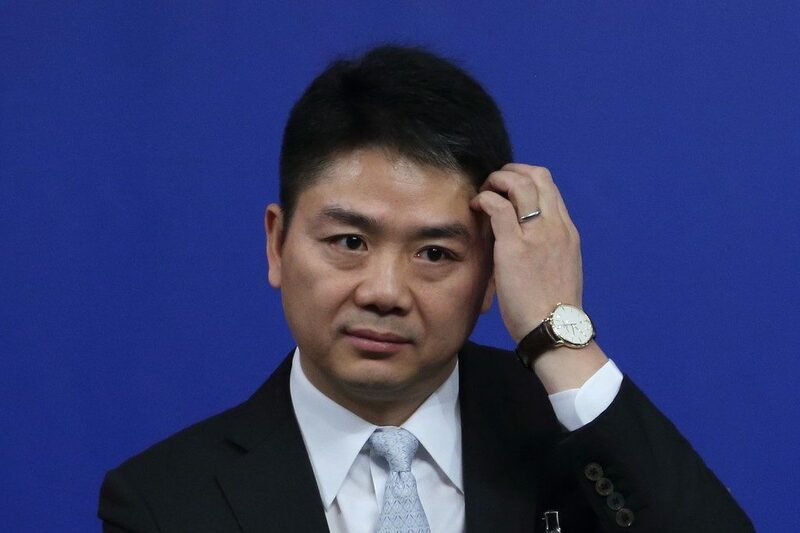 While these are attempts to capture Chinese tourists travelling overseas, Ant Financial’s ambition is probably to become the Visa or MasterCard of the region. To do this, it has invested in a myriad of payment champions across the region. 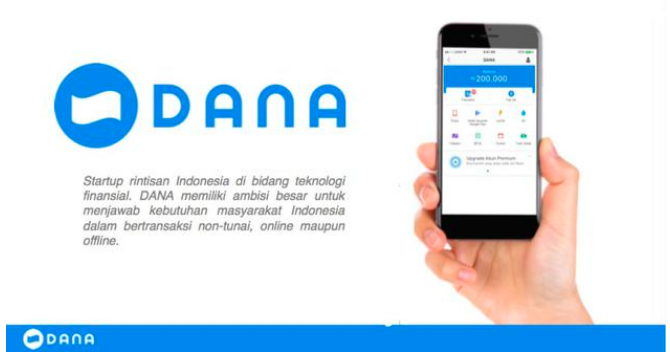 Recently, Ant Financial and Indonesian Emtek Group launched DANA, the “Indonesian Alipay”. DANA will provide financial services for BBM, the second largest (though fast declining) chat app in Indonesia. Earlier, WeChat expanded its mobile payment business in Malaysia; and it is in talks to bring the service to Singapore. 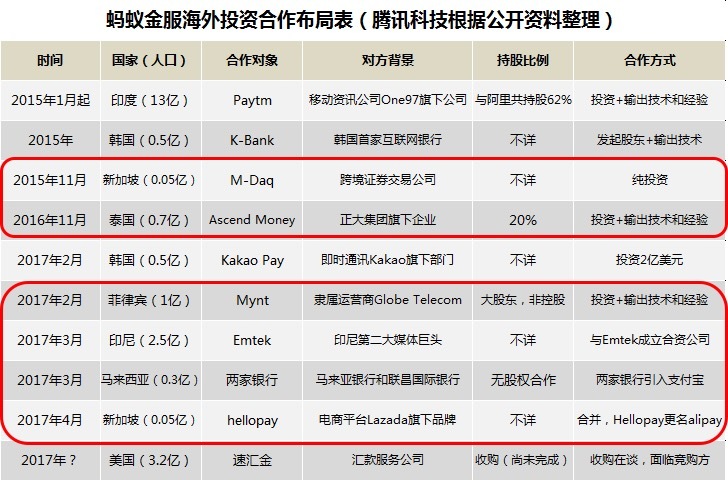 In addition to these two giants, the Southeast Asian market has many other players, such as Bluepay, led by an ex-Huawei team. Why do these mobile payment giants prefer Southeast Asia? Southeast Asia has a large and fast growing population of 650 million, accounting for 8.6 percent of the world’s total population. More than 70 per cent are young; and such a demographic is relatively more receptive towards new experiences, such as TikTok ( the international version of the popular Chinese short video app “Dou Yin”, owned by Toutiao.) and mobile payment. Southeast Asia is the world’s third-largest region in terms of internet users. Its number of online users exceeds the entire population of the United States. 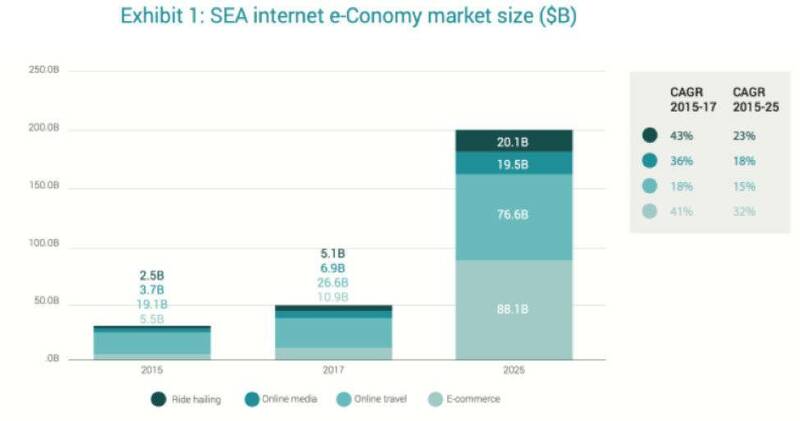 According to the Southeast Asia Network Economic Report published in 2017 by Google and Temasek, the Southeast Asia internet economy market size will reach $200 billion annually by 2025. E-commerce and ride-hailing have the highest growth rates and are prime areas of opportunity for the development of mobile payments. 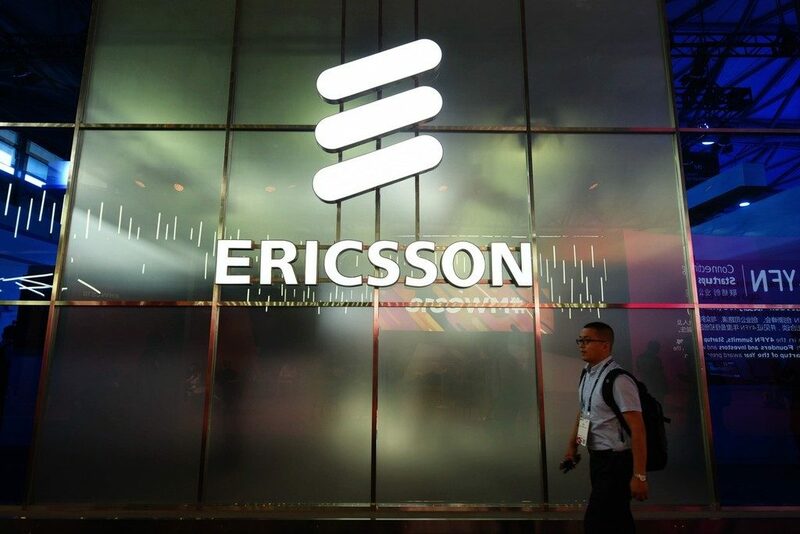 Southeast Asia is also one of the fastest growing regions in global mobile communications. Smartphone penetration has been saturated in China since two years ago, but not in most parts of Southeast Asia. Smartphone sales has had strong growth over the past few years, laying a solid foundation for the spread of mobile payment. Southeast Asia has been a hot spot for Chinese tourists, and the growing Chinese purchasing power has created an excellent condition for overseas mobile payment solutions. In addition, Southeast Asia has the world’s largest ethnic Chinese population (more than 30 million) outside of China. Although many younger local Chinese do not speak Chinese language very well or at all, the similarities in geography and culture have undoubtedly brought great convenience to Chinese companies looking to develop in the region. With unique conditions, can Alipay and WeChat payment develop smoothly without obstacles? Of course not. There is no single dominant player. In the past two years, various players have emerged in the Southeast Asian mobile payment market trying to replicate the success of the Chinese market. Take Singapore for example: In addition to Alipay and WeChat payments targeting Chinese tourists, Grabpay has launched its offline payment function last year, DBS launched PayLah! Singtel has Dash and UOB launched Mighty. Third-party platforms and aggregators are even more abundant, such as Fave Pay, Fomo Pay, and CC Pay etc. Although many mobile payment platforms and numerous incentive measures have been launched, none of them dares to claim success. According to a PayPal survey, 90 per cent of Singaporeans said that cash payment is still their top choice. The success of mobile payment in China is closely related to its unique market situation. Alipay relied on the rapid development of e-commerce. The initial foreign trade and the rise of Taobao both created opportunities for new forms of payment. WeChat is the most commonly used social tool for Chinese people, enjoying high amounts of daily active users and strong user stickiness. Assisted by WeChat Red Envelopes, WeChat payment became prevalent. 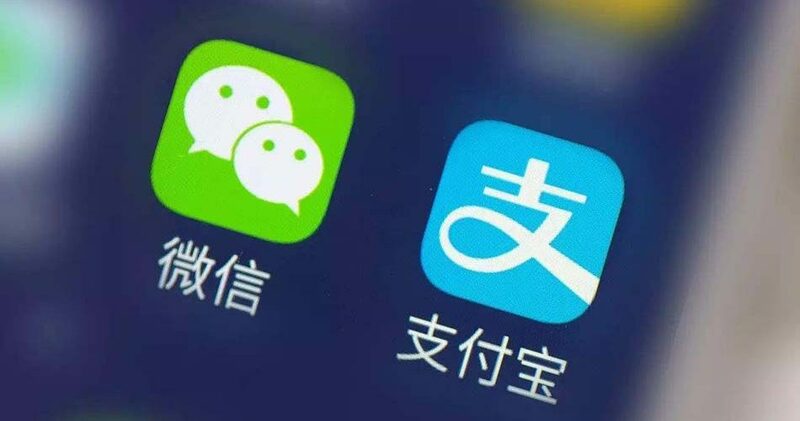 The Southeast Asian market does not have a prevalent chat app like WeChat, nor does it have an e-commerce platform like Taobao. Even online shoppers are still more inclined to use cash on delivery. Can incentive measures change user habits? Somehow local companies in the region are more concerned about how to stabilize the current business than innovating and cultivating user habits. Incentives for burning money may also touch the bottom line of local interest groups. 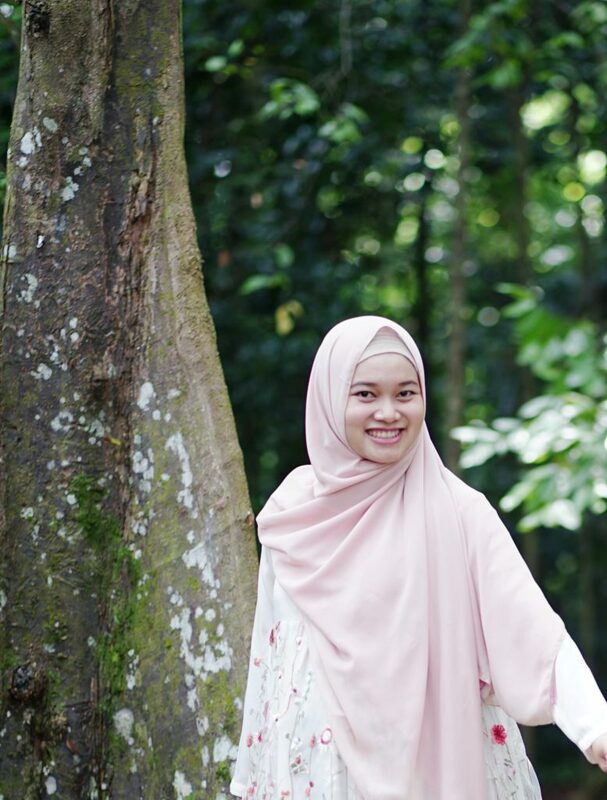 The head of Indonesia’s biggest local mobile phone maker once said, “Your money may come easily, but our money is earned cent by cent.” Every penny spent requires a clear result, otherwise the money may be wasted. In many parts of Southeast Asia, applying for a license is a very slow and painful process. China’s central bank had granted preferential policies to third parties to promote the development of mobile payments in China. However, policies in Southeast Asia are different in each country and need to be adjusted to local conditions. In Southeast Asia, Alipay and WeChat are mainly used by Chinese tourists, and has little to do with the local trade and financial system. WeChat has applied for the relevant license in Malaysia. Although it was claimed to be a breakthrough, results remain to be seen. After rounds of trials, Alipay finally chose to partner with local companies that can obtain the license. These local companies are often affiliated to conglomerates. Many local companies have spent decades unsuccessfully applying for a license. Lazada waited for two years before receiving its mobile payments license. Grab was even banned from operating the electronic wallet last year in Indonesia due to licensing problems. Grab only resumed its operations by handling control to OVO, part of the influential Lippo Group. Adapt to local conditions by partnering. There are many countries in Southeast Asia, each with different economic situations and policies. What is suitable for China may not be suitable for Singapore, and what is suitable for Singapore may not be suitable for Indonesia. Before venturing overseas, the company needs to analyze the pros and cons of each country and relevant regulatory policies, and choose a good entry point and suitable model. Acquisitions, joint ventures and the introduction of assets overseas are common ways of entering the market. 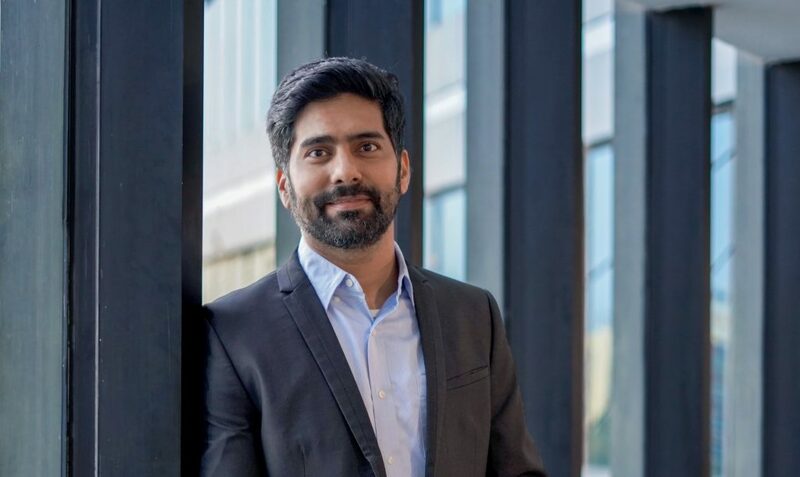 Ant Financial is a typical example: joint ventures solved their licensing issues, talent and other challenges in the Southeast Asian mobile payment market. WeChat’s breakthrough into the mobile payment market in Southeast Asia was targeting Chinese tourists. Some companies have gone even farther. For instance, Bluepay started its business with game payments. At first, it only had SMS payment and game card payment. Over past three years, Bluepay partnered with local banks and operators to maintain its momentum. Some companies specializing in cross-border e-commerce payment also achieved good results. 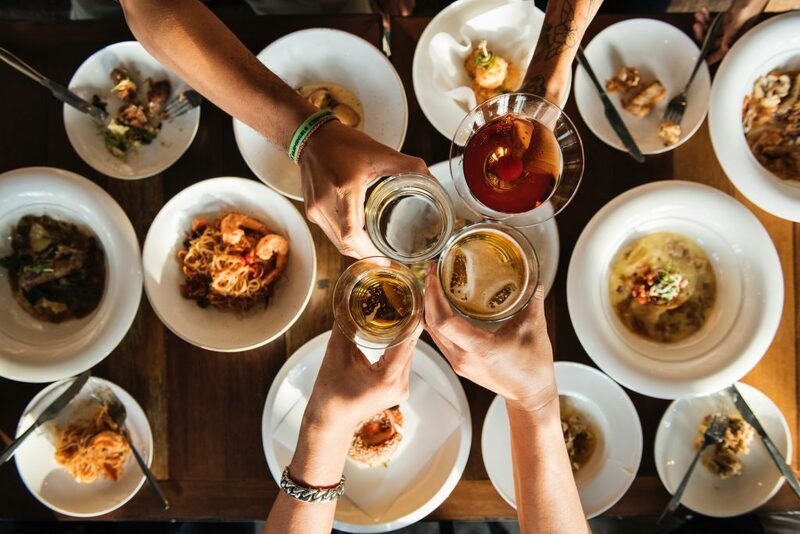 Recognizing the value and advantages of the company, and determining critical market segments are the keys to success in Southeast Asia. This may be the simplest but also the most important piece of advice. We have hosted several offline events and realised that many companies have obtained inaccurate information through domestic channels. This analysis was originally published by Momentum Works in WeChat; translation into English by Pandaily.